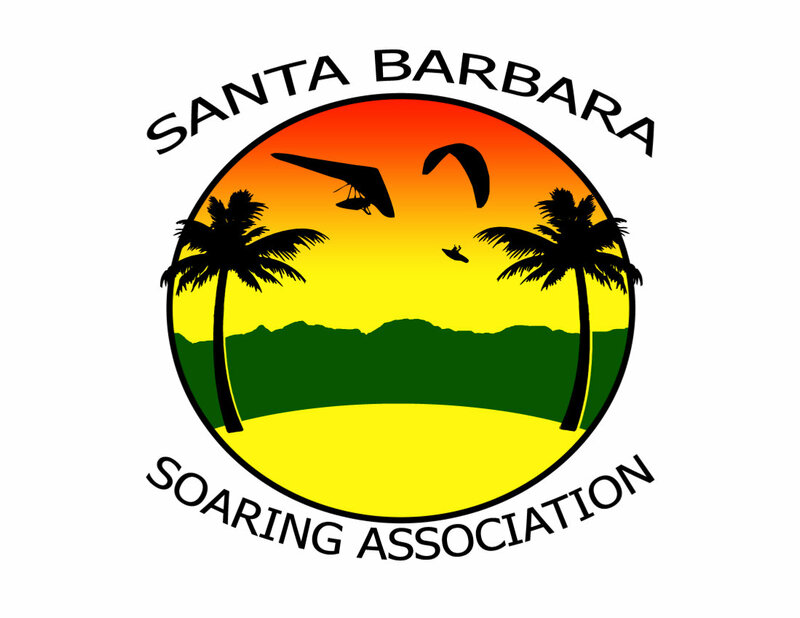 Become a member of the SBSA! Are you all-in? Perhaps you’re a fan of convenience. Either way, the SBSA Annual Membership lets you put your membership dues on… well… auto-pilot. The membership is $30 for the year – billed immediately. Your membership will then renew at $30 on January 1, automatically. The recurring charges can be cancelled any time. Members must pay by PayPal. You do not need a PayPal account.